The role will contribute to the improvement in outcomes for children and young people by ensuring that the needs of children and their families are identified within the school environment at an early stage and supported. You will help address issues such as attendance and behaviour within school and provide support on an individual basis, ensuring that the appropriate services are provided or referral to other services is facilitated. 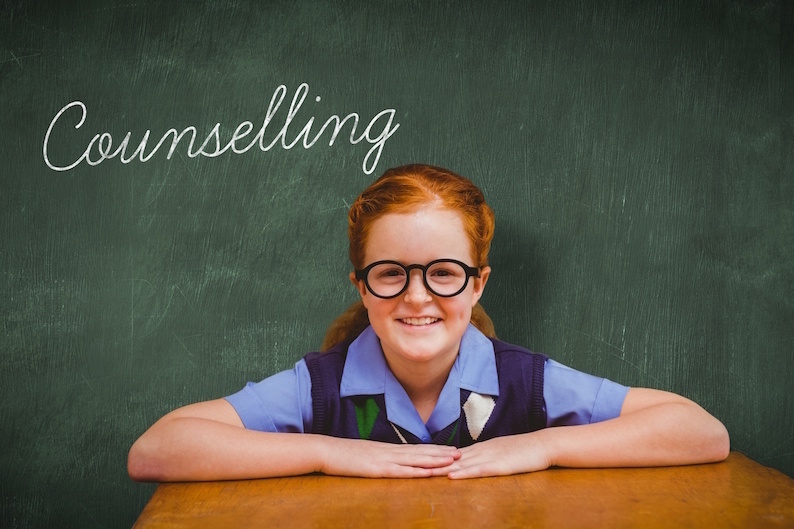 To provide appropriate counselling support for students to meet their needs whilst managing a triage system that ensures needs are met in a priority order. Successful candidates will be subject to a DBS enhanced check along with other relevant employment checks.